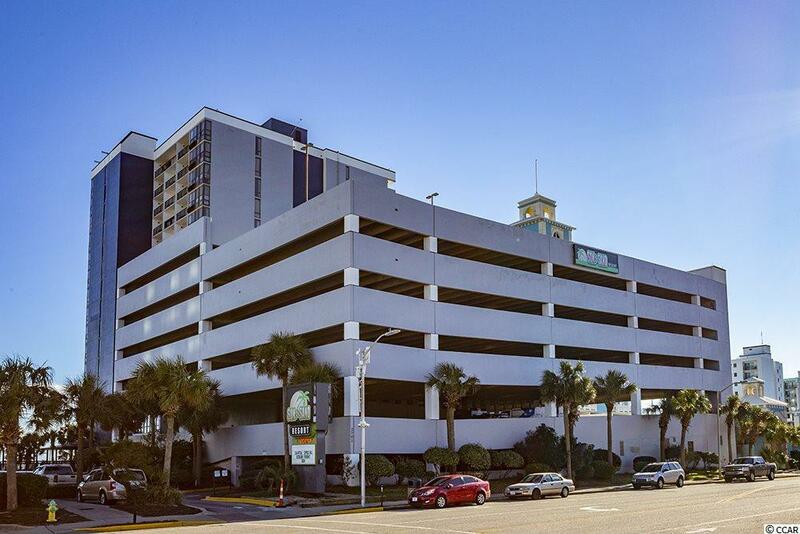 Direct Oceanfront Efficiency unit at the Sun-N-Sand Resort, Myrtle Beach. Ceramic tile throughout. 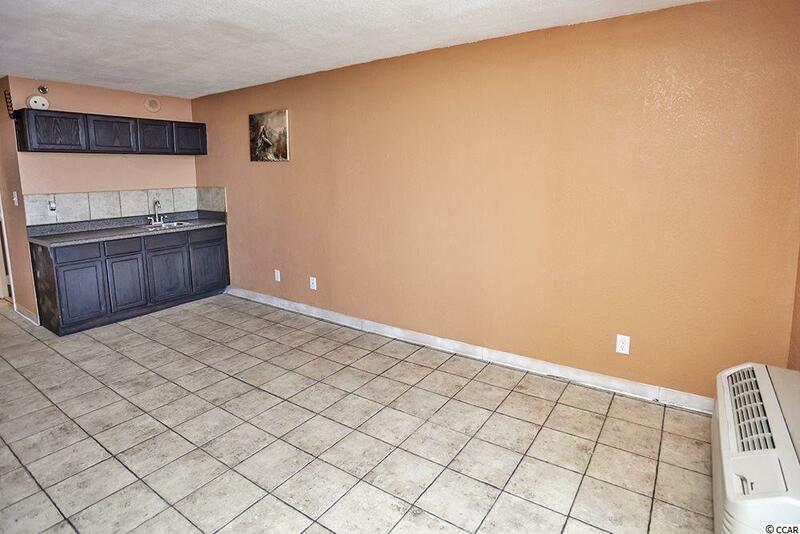 Very nice kitchen with cabinets, countertops, sink and a full-size refrigerator. The bathroom has a granite vanity with ceramic tile on the floor. Private oceanfront balcony to enjoy beautiful sunrises and sunsets. 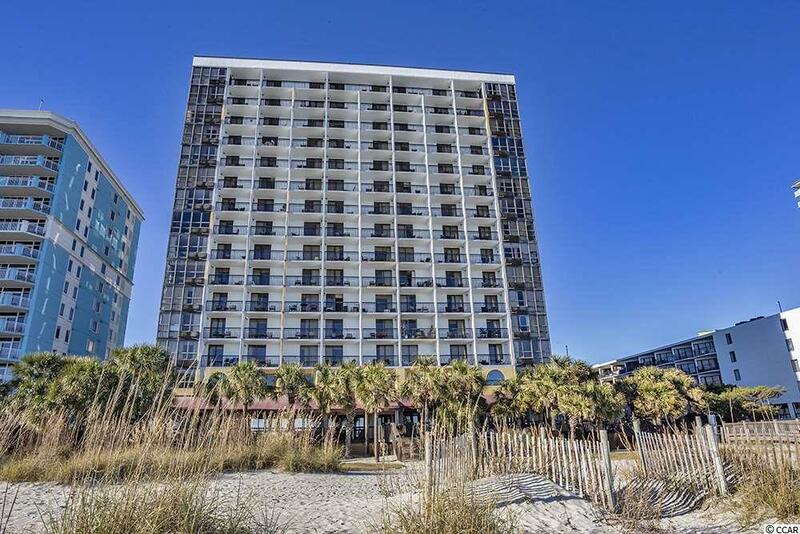 The Sun-N-Sand resort offers great amenities that include an indoor/outdoor pool, hot tub, fitness center, laundry facility, restaurant, outdoor bar/grill and a parking garage. All this for a low monthly HOA. 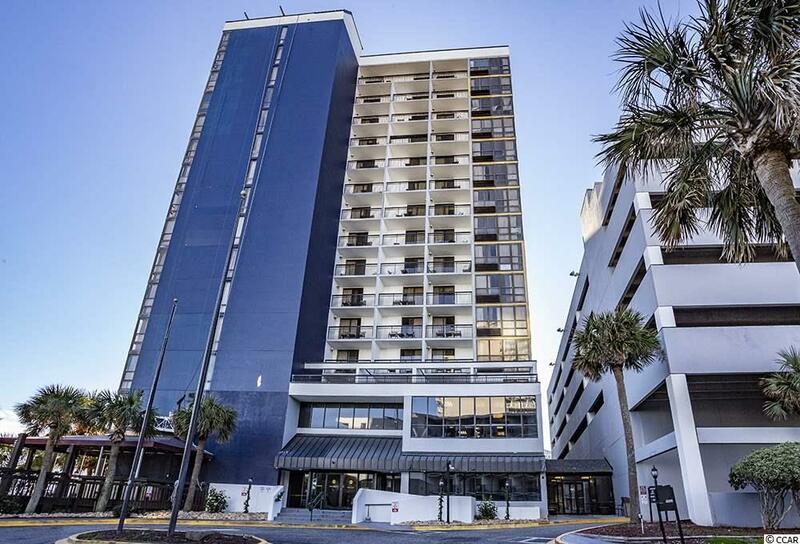 Great central location and close to all the Grand Strand has to offer: great championship golf courses, excellent restaurants, entertainment, shopping, medical facilities and Myrtle Beach International Airport. Make arrangements to ask about or see this property today.